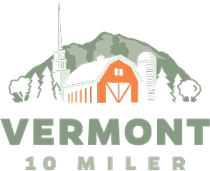 Registered runners and walkers are welcome to enjoy the Vermont 10 Miler, however, the course will close on a continuous pace of 16:00 minutes per mile. Anyone who cannot maintain the 16:00 minute per mile pace must move to the sidewalk as the course closes to allow regular traffic through. 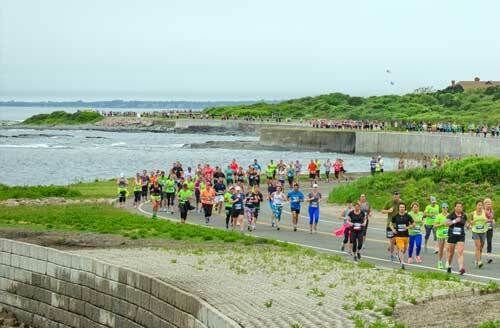 Runner services cannot be guaranteed for participants beyond the 16:00 minute per mile pace. 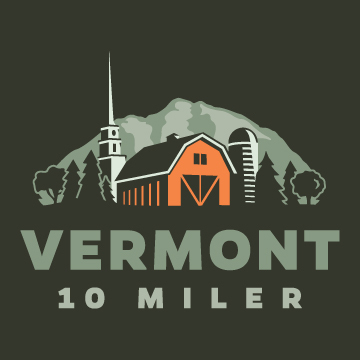 Parking will be available onsite in the Mayo Farm Fields, walking distance to both the start and finish. Water, Gatorade and restrooms will be available every two miles at four aid stations.